So, like, here's the deal: this was not easy. There are SO MANY series I want to start reading, and even trying to narrow them down by picking "recent" ones wasn't helping. Therefore I have fifteen books in five categories: books I own, ARCs I own, and books I don't have. These aren't necessarily my TOP, but I'm not going to sit here forever stressing over what books are my legit top. 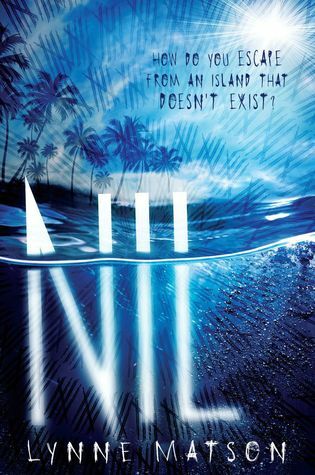 And so, here are ten fifteen series I want to start, and you should tell me where to begin! 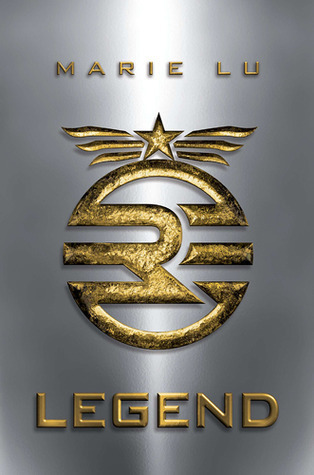 What are some series you want to read? 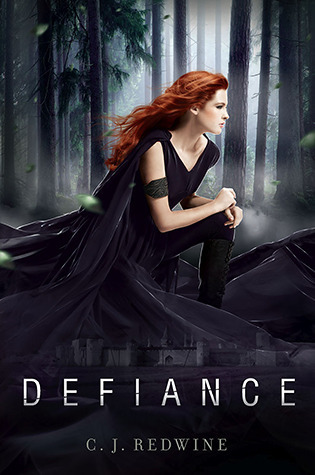 Defiance made my list, and I almost put The Archived and Pivot Point on my list as well. There are wayyyy too many series I want/need to start! 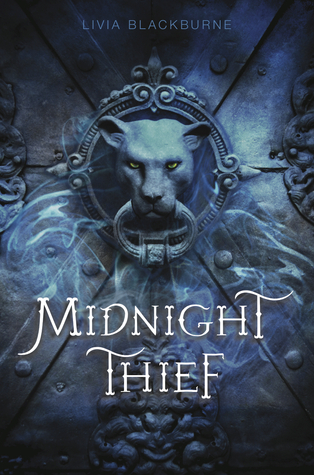 I love the cover for Midnight Thief and Dangerous Girls has sparked my interest every time I see it somewhere. I have The Winner's Curse and Snow Like Ashes on my list, too. 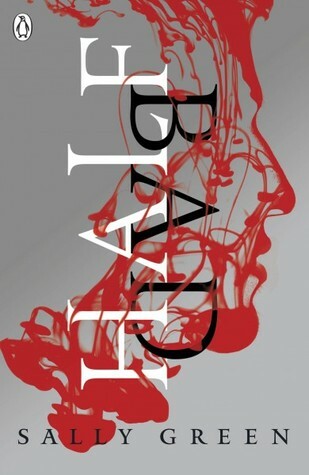 Half-Bad is a good book! So many good books on your list. 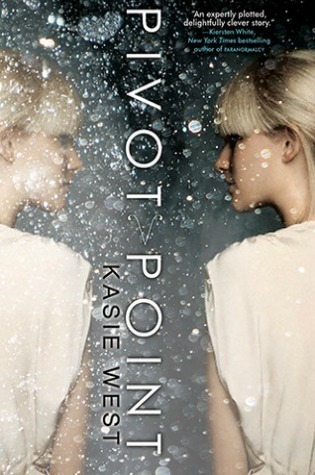 I absolutely adored Pivot Point. Dangerous Girls is an amazing book. It really messes with your head. I do intend to start The Archived at some point. 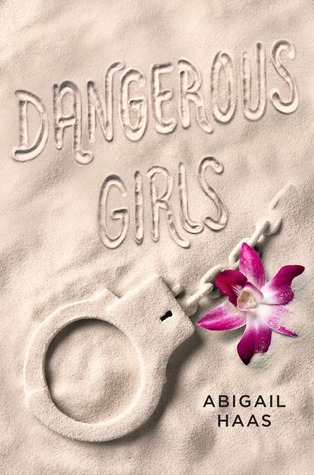 Dangerous Girls is pretty amazing :) I really enjoyed Something Strange & Deadly, which makes me think I need to pick up the next book in the series! Happy reading! Most of these are still on my tbr too. 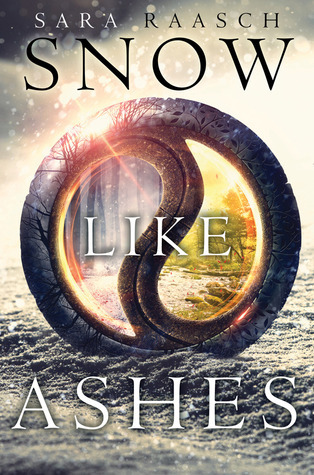 I have read Snow like ashes and was not blown away. There is a bit of info dumping in the beginning and it has naive world building. But some of my friends liked it, so I hope it will work for you. You have a few books on your list this week that I want to read. 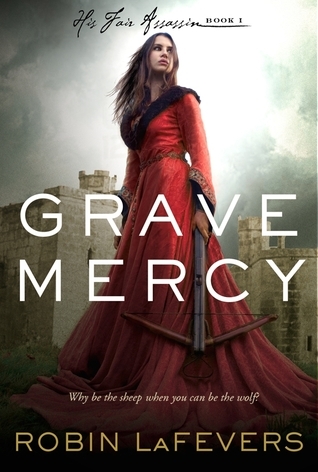 I Own the Archived too but have yet to read it, and I also want to read Grave Mercy, Half Bad, and Legend as well. 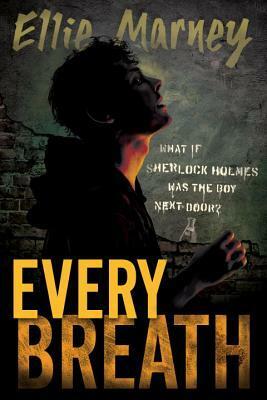 The only one up here that is also on my list is the series by Susan Dennard but I also want to read Midnight Thief! 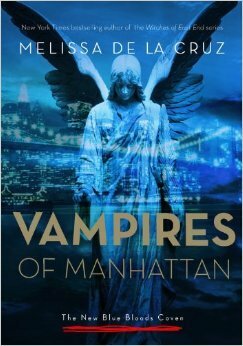 I just finished His Fair Assassins and that series is really amazing. Great choices here! The Archive and Snow like ashes sound great! And I can definitely recommend you to give The winner's curse a try, I read it in the summer and it was brilliant, I loved it! Pivot Point was fantastic! Definitely read that! I should have put The Archived, Defiance and Half Bad on my list, but I only had room for ten. I own them, just haven't read them yet (but I really want to!). 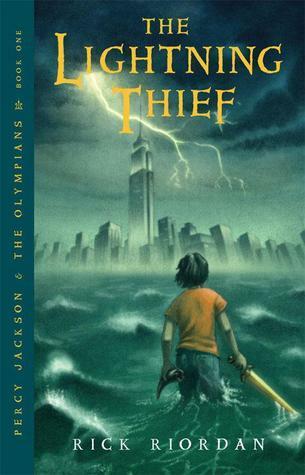 THE ARCHIVED is awesome, THE WINNER'S CURSE is good, GRAVE MERCY is awesome (the sequel is even better), and of course THE LIGHTING THIEF is awesome, too! Dangerous Girls was SOOO good!!! I hope you read that! 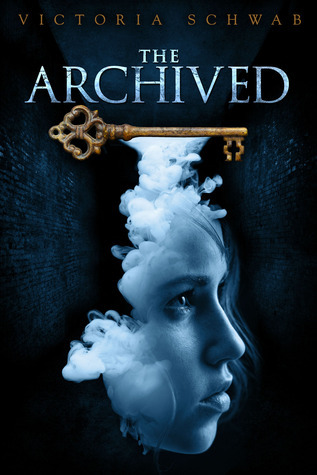 I should've put The Archived on my list because I own it and really should read it soon. Series kill me sometimes! THANK YOU FOR REMINDING ME ABOUT THE EVERY SERIES!!! 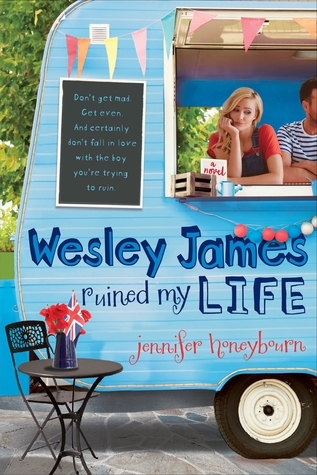 I want to read that so badly. Yes, yes, YES!!! Dangerous Girl is incredible, you should definitely read that. 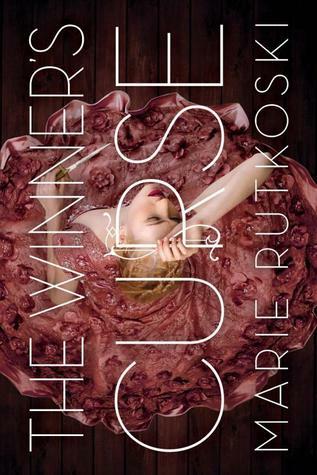 I loved The Winner's Curse, can't wait for the sequel to come out. 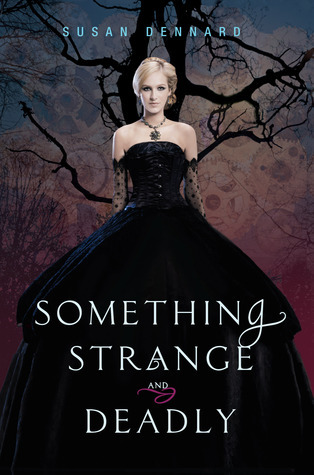 The Archived, Snow Like Ashes and Half Bad are series I am so excited to read. I hope you can get to some of these soon :) TTT. I like the way you organized your list! I have such a hard time keeping track of the books I own, even with Goodreads, that I can't always remember what books I have - and which of those I really want to read. I'd never heard of The Archived before, so I'll have to check it out! Thanks for the suggestions. So glad I'm not the only one who has a ton of books of series that I haven't started yet! Half of these we have in common and half I forgot about so your list reminded me! YAY! There's just sooooooo many series, this week could've been a Top 50 for most people I'm sure! I feel so out of the loop because I've only heard of two books on this list (Legend and Percy Jackson, neither of which I've read. sigh.) I'm such a super slow reader that by the time I finally finish one book, there's 100 more to read.